Type: BARGAINS. Detail: Winter, E. Product Code: 1888690046. 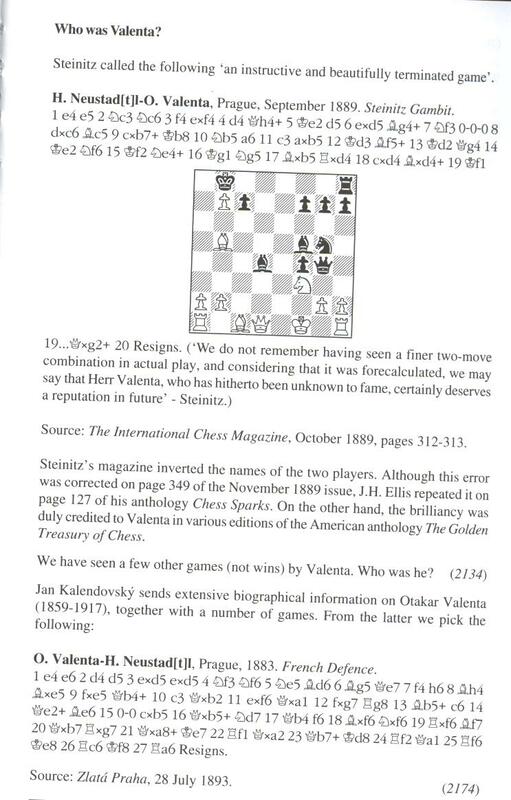 A chess history classic! 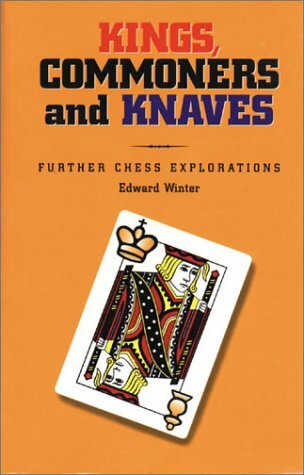 Edward Winter's sequel to Chess Explorations the excellent book on his musings and research on chess history. A cornucopia of games, positions, biographies, mysteries, howlers, reviews, quotations, etc, featuring a cast of hundreds from the chess world of today and yesteryear, the champions and the under achievers; the scholars and the bunglers; the saints and the sinners. Every page provides fascinating, little known material from an author who is prepared to name names. Softback, 456 pages. A Chess Omnibus. Winter, E. $29.95.